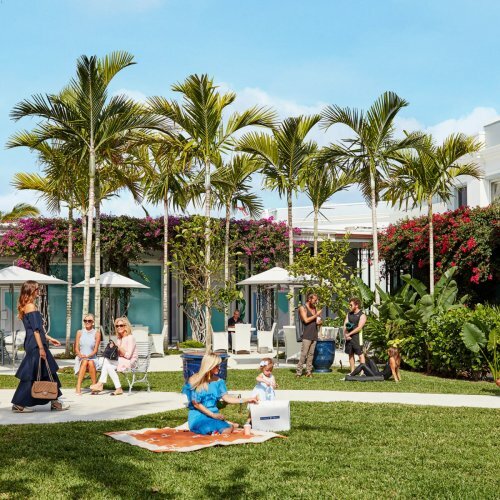 Just when we thought Palm Beach’s The Royal Poinciana Plaza had perfectly captured the spirit of an elite island, stepping stylishly into the modern era, we heard that 10 fresh faces will soon arrive on the scene. 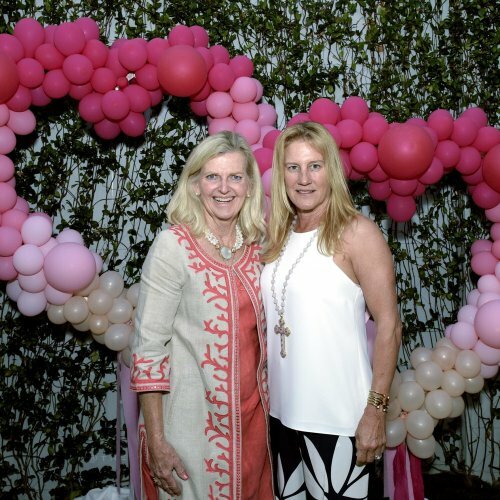 From an outpost of New York City-based fitness craze SoulCycle to a contemporary art gallery focused on championing women and LGBTQ artists, it seems The Royal Poinciana Plaza is only getting hotter. “We are humbled by the overwhelming community support and tremendous success that came in The Royal’s first year,” shares Samantha Perry David, chief operating officer at WS Development and Head of Up Markets, a division of WS that owns and manages the plaza. The 10 new tenants will join long-time staples like Palm Beach Grill and instant hits like Assouline, Sant Ambroeus, Kirna Zabête and Coyo Taco. Below, a brief introduction to the new shops on the block.